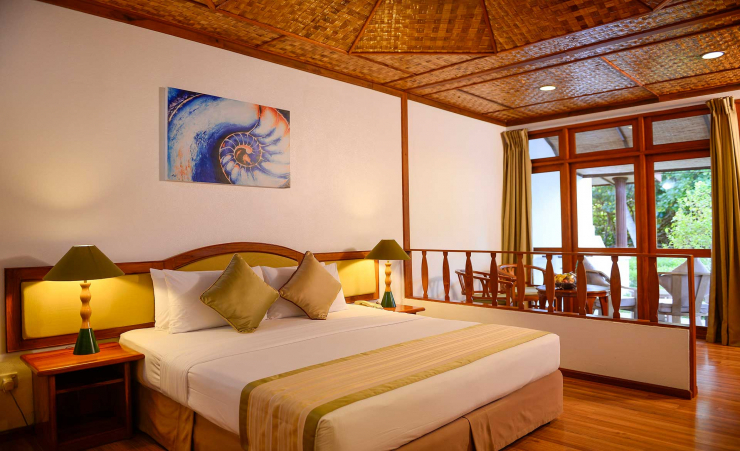 For four star luxury – and a relaxing holiday in the Maldives you're sure to remember for all the right reasons – you'll be pleased you chose Bandos Island. 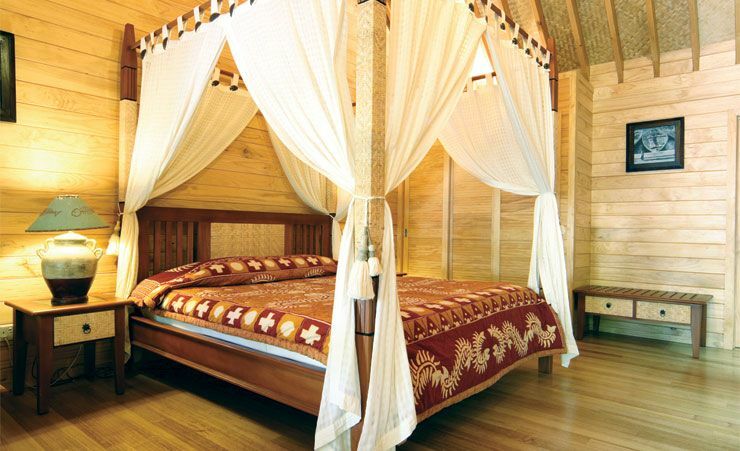 Situated on the North Male Atoll, the Bandos Island resort is truly unique as it's idyllically situated on its own coral island. 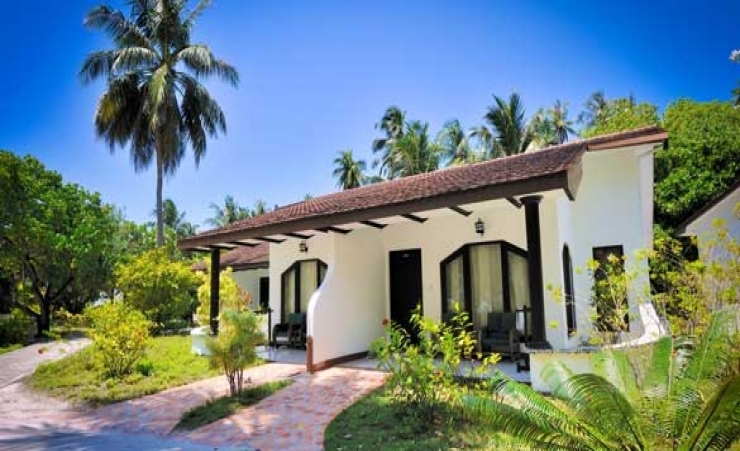 This stunning location is convenient too as its just 7km from Male International Airport. Guests start their holiday in style as the 20 minute trip from the airport is by speedboat rather than road, perhaps the perfect way to begin your Maldives holiday in paradise? Modern life is so busy, many of us understandably dream of the ideal getaway from it all. 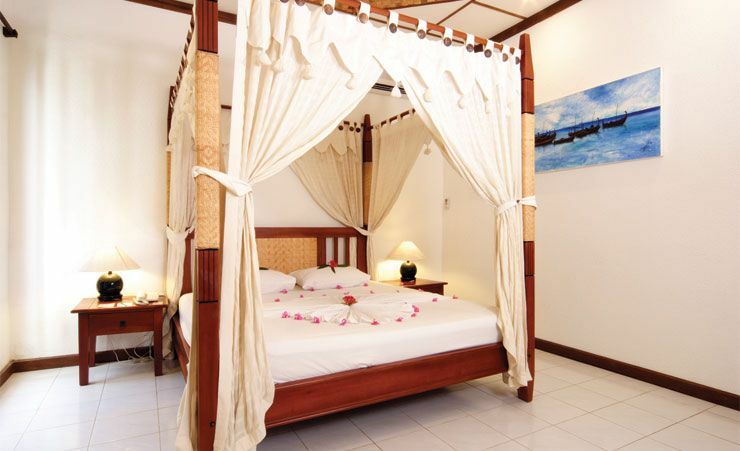 At the Bandos Island Resort, you'll quickly find that total relaxation, far from the stresses and strains of daily life, is so easy to achieve here. 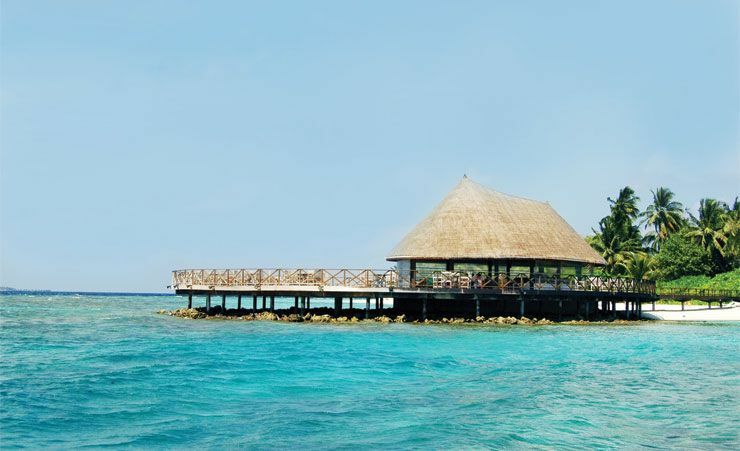 The Maldives is renowned the world over as an idyllic paradise, and when you arrive, you'll immediately see for yourself why so many people choose to visit time and again. 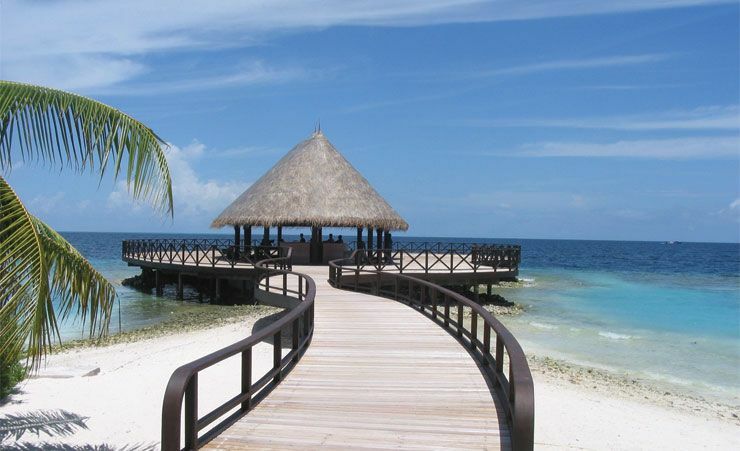 The Bandos Island Resort is perhaps the perfect setting for a magnificent holiday. 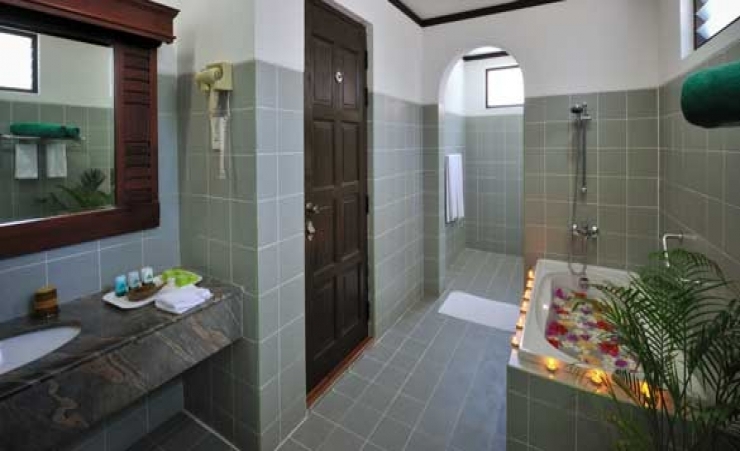 As well as being particularly peaceful and tranquil, it is also well-equipped with facilities to help you relax and enjoy your stay. 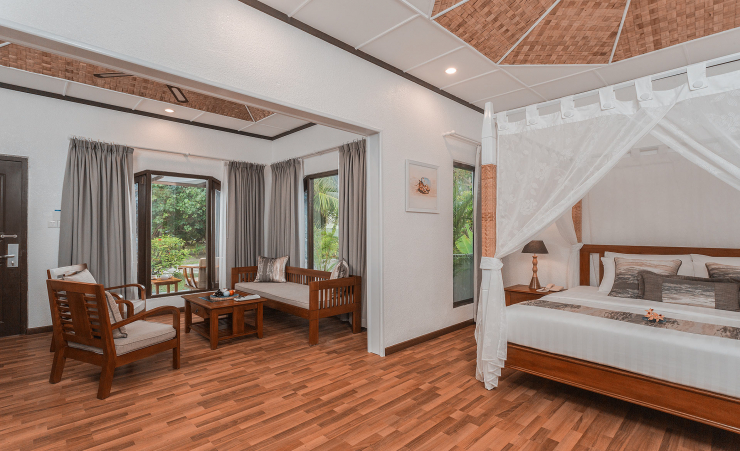 A variety of accommodation choices from individual rooms to luxury villas are available to ensure you have exactly the level of comfort you would like on your holiday in the Maldives. 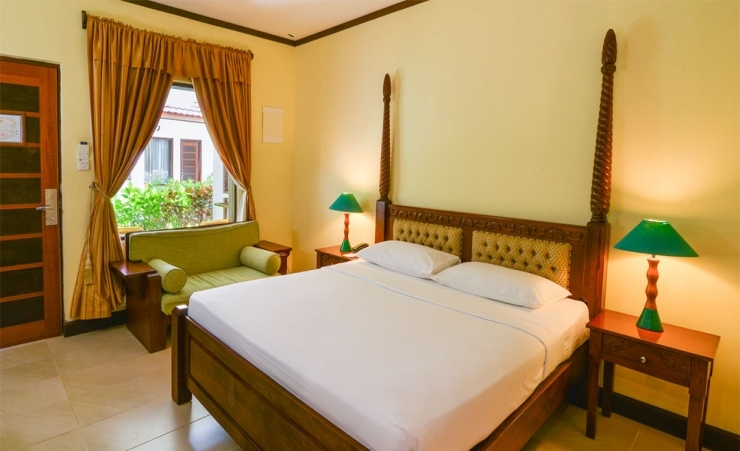 All accommodation is air conditioned and has ensuite bathroom, TV, minibar and telephone. 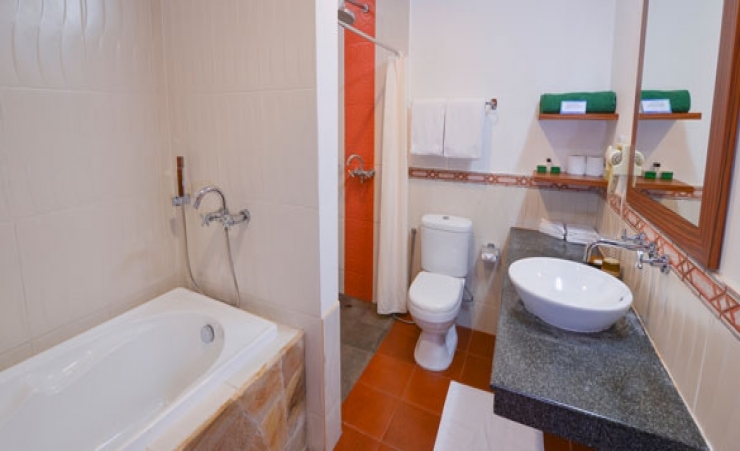 For a supplement, you might want to treat yourself to a deluxe room and take advantage of the larger bathroom (with bath) as well as an additional living room area for you to relax in. 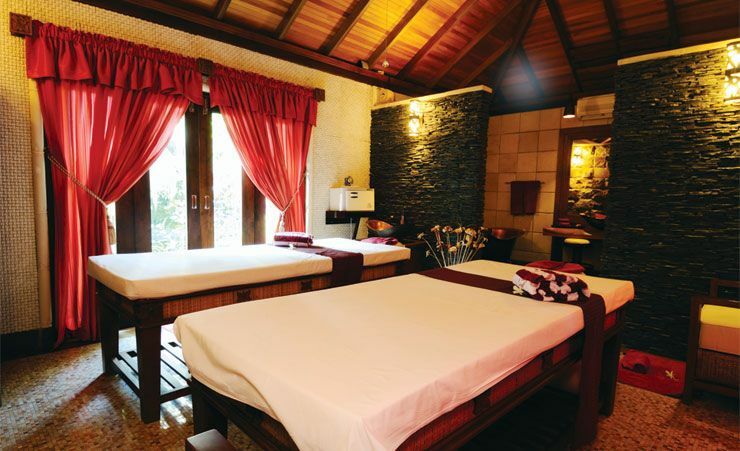 Across the resort, there is plenty to keep you relaxed as well as pleasantly occupied and entertained. 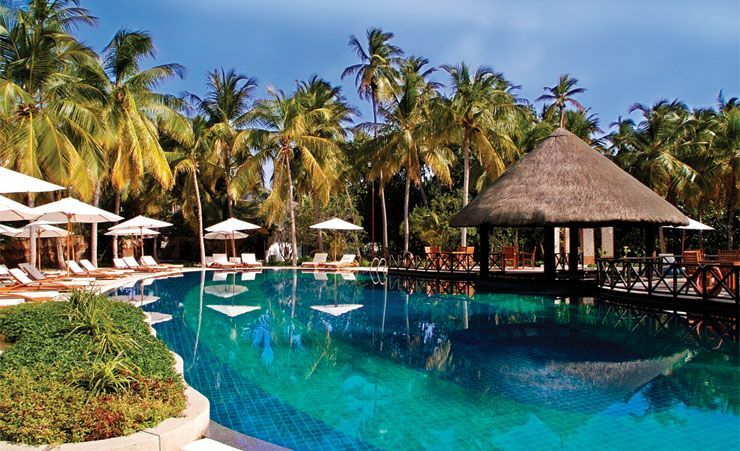 As well as a glorious clear blue pool, you'll also discover a luxurious spa with a range of beauty and massage treatments available to make you feel truly pampered. 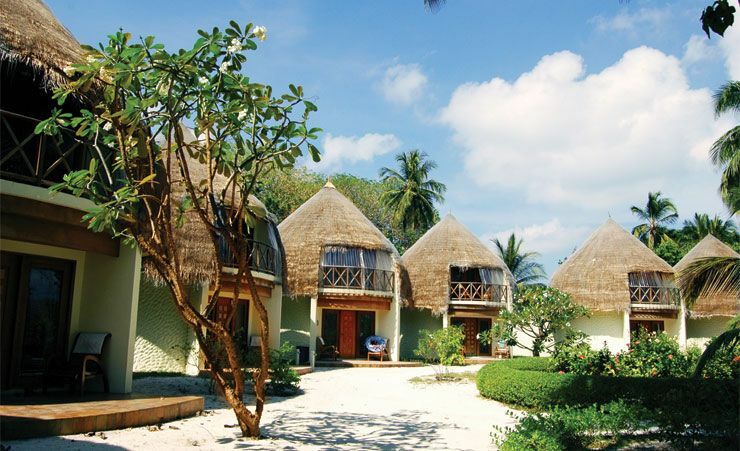 The Bandos Island Resort also boasts a gym, tennis courts, indoor games, watersports, 24 hour coffee shop and three shops on site. And in the evening, head to one of 3 bars to enjoy a cool drink and watch the sun go down. Perfect! Breakfast Lunch and Dinner Daily, afternoon snacks, still bottled mineral water and local alcohol. Also available from selected outlets, regular tea/coffee, soft drinks, canned fruit juices, house wines, draught beer, house spirits, selected cocktails. Selected watersports subject to availability. All meals to be taken at the Gallery Restaurant, other outlets at a charge. Time and measurement stipulations apply. 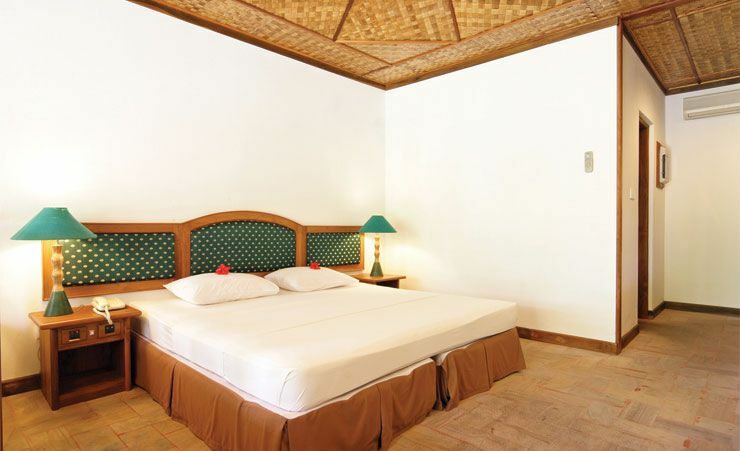 Find out more about your accommodation and the in room facilities at the Bandos Maldives .